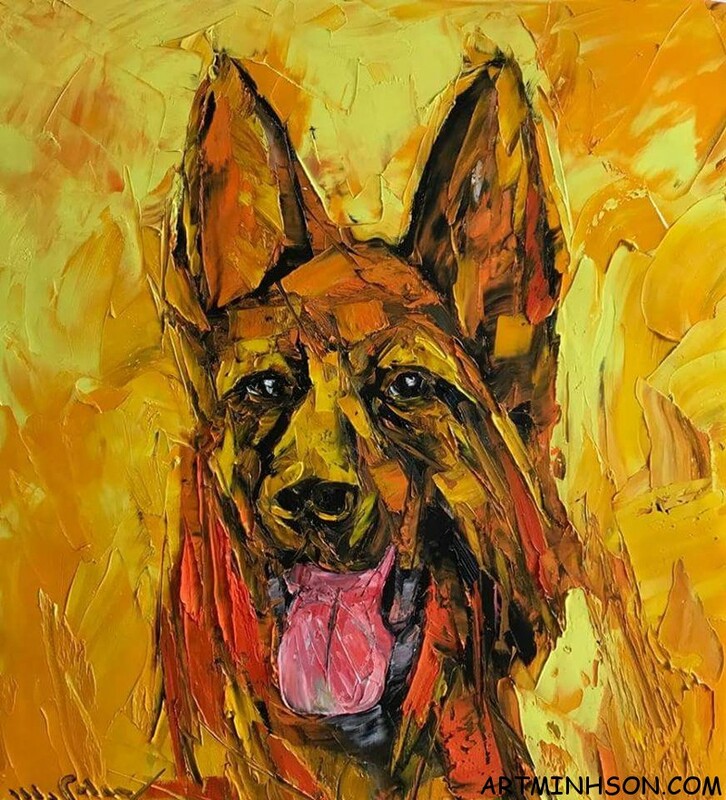 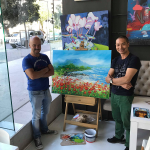 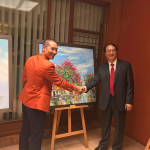 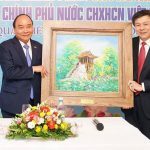 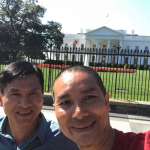 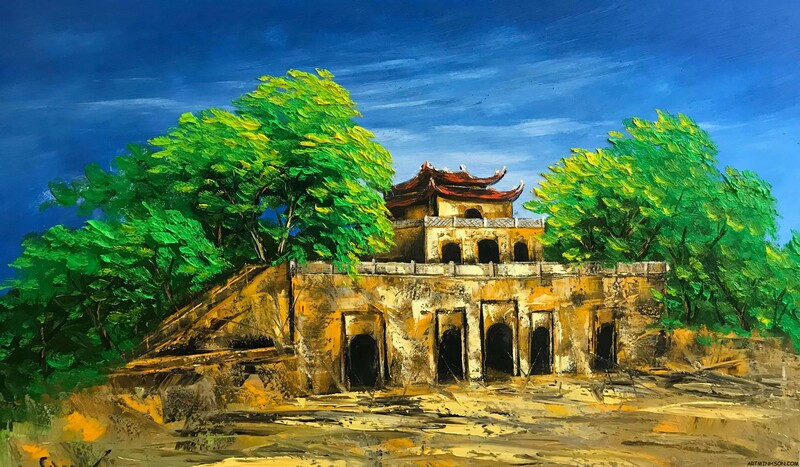 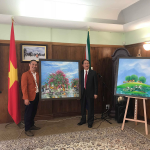 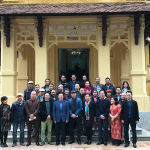 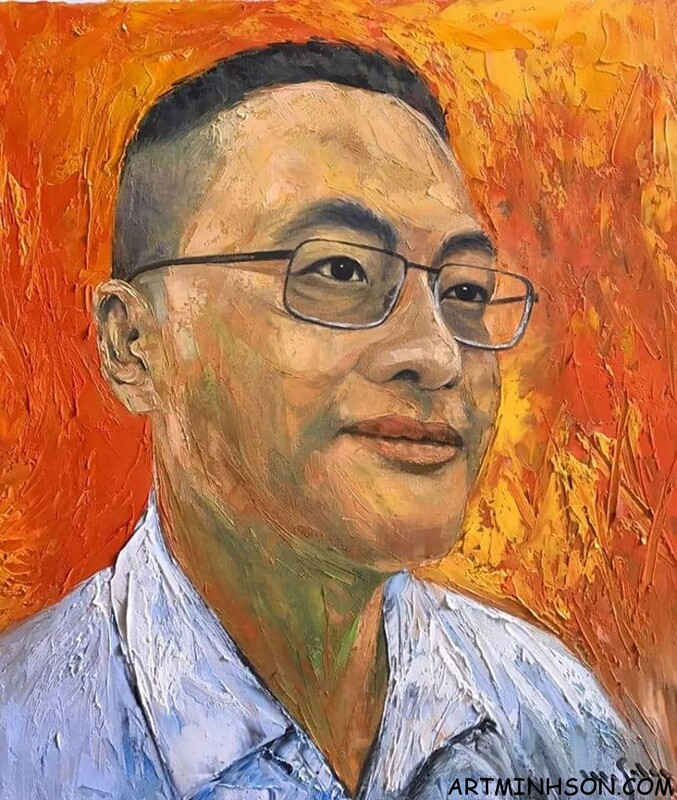 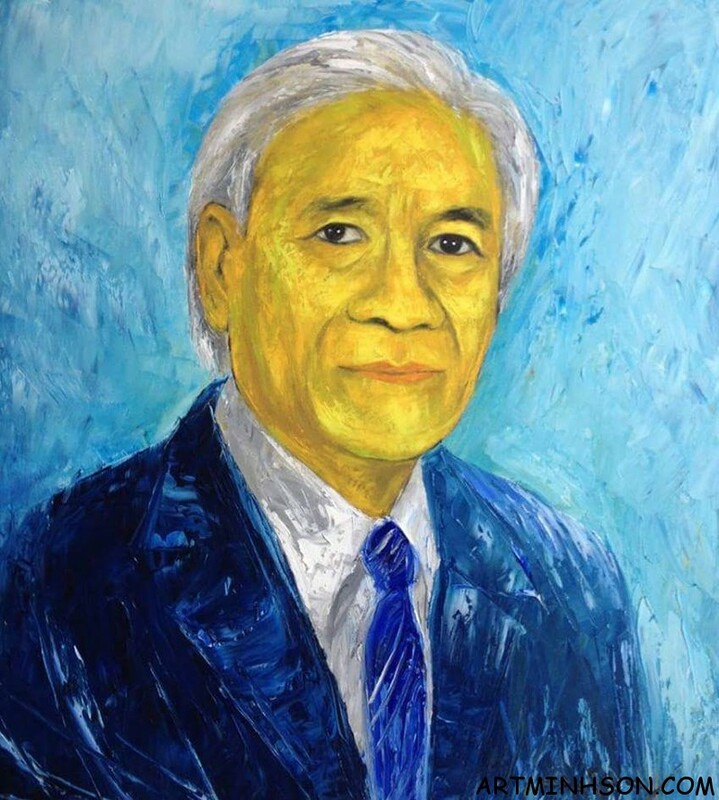 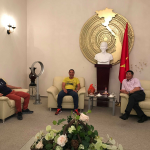 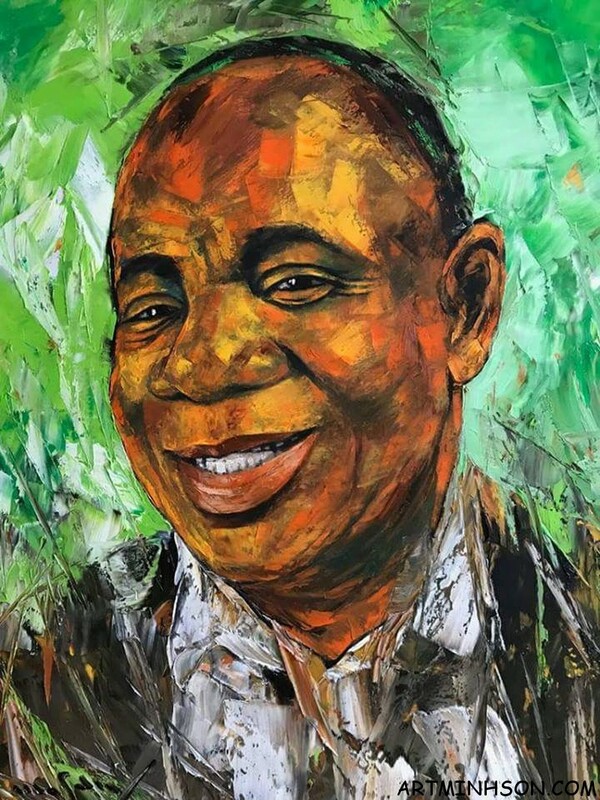 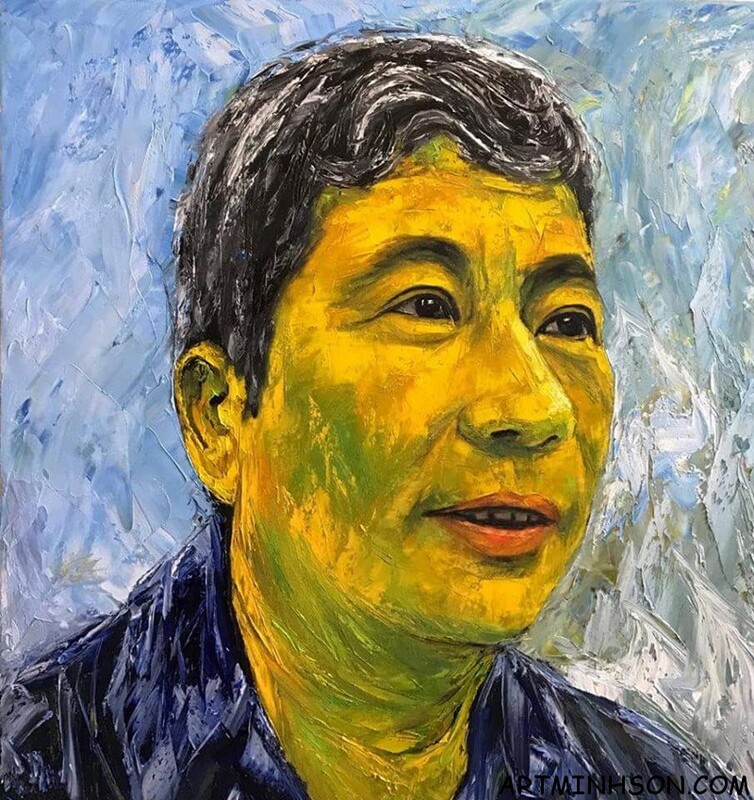 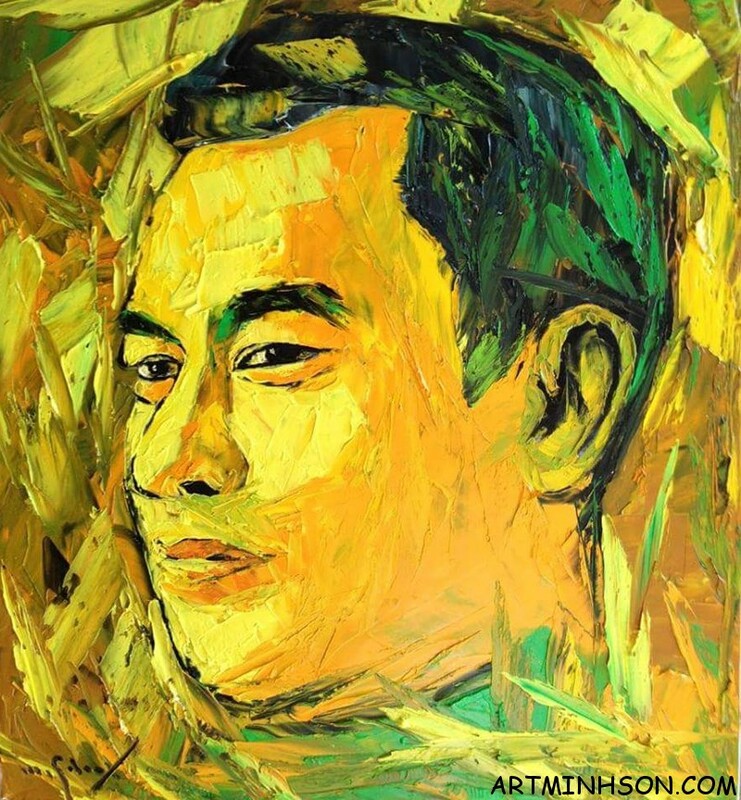 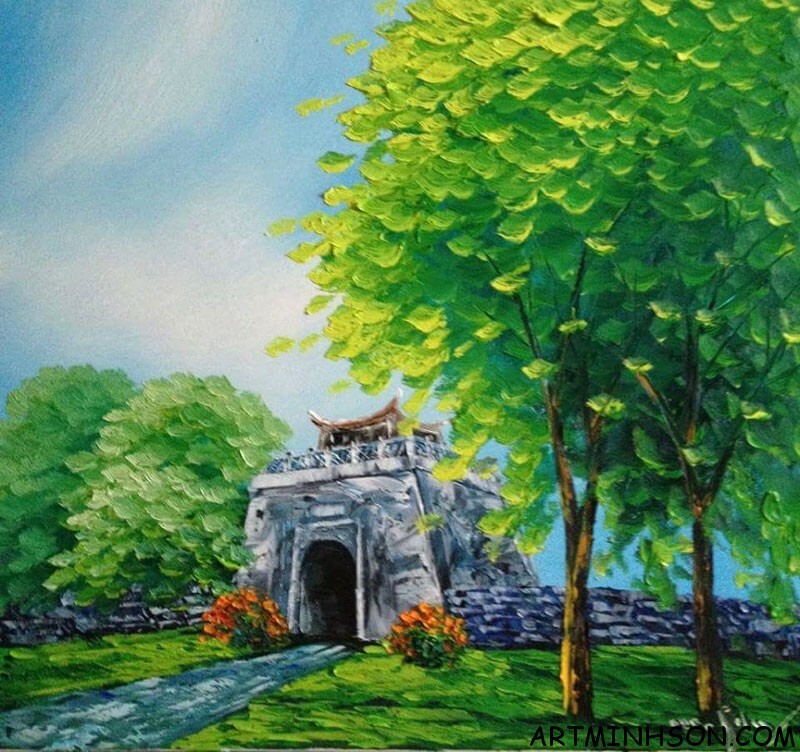 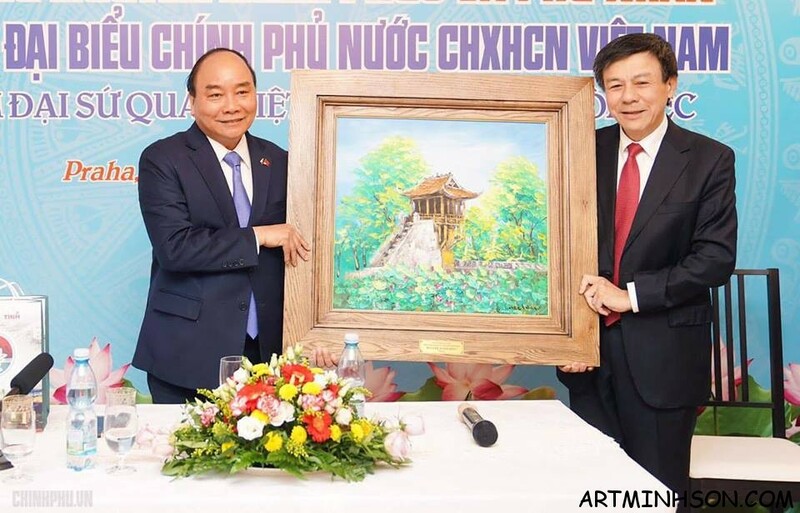 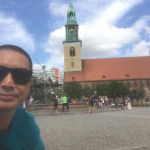 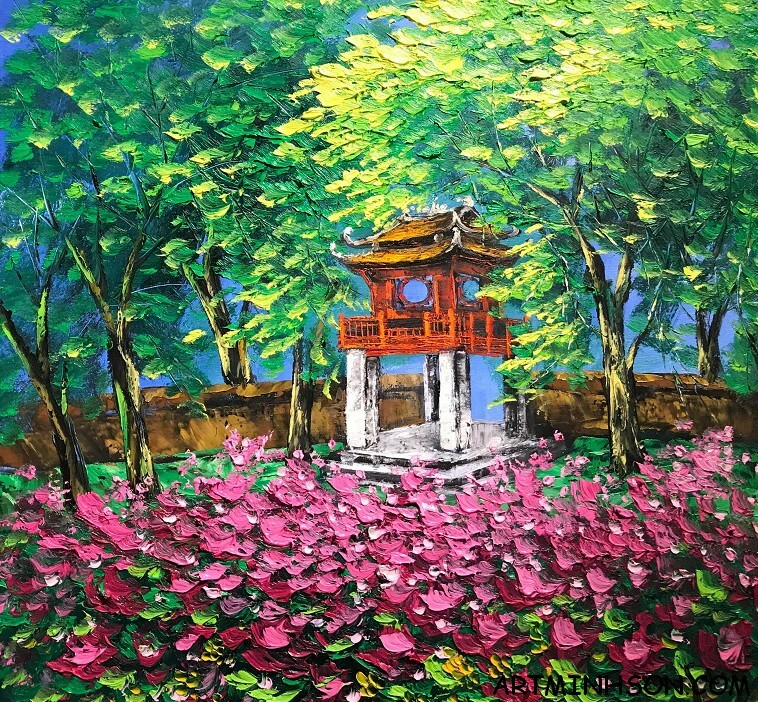 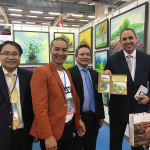 Oil painting One Pillar Pagoda by painter Nguyen Minh Son is honored to be chosen by Prime Minister Nguyen Xuan Phuc as a gift of the Vietnamese Embassy in the Czech Republic. 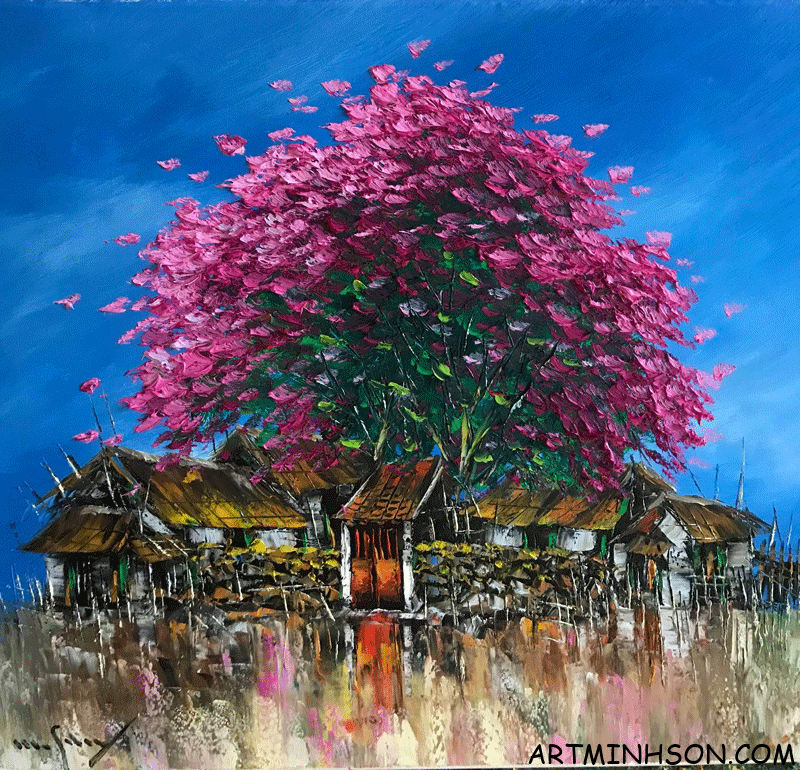 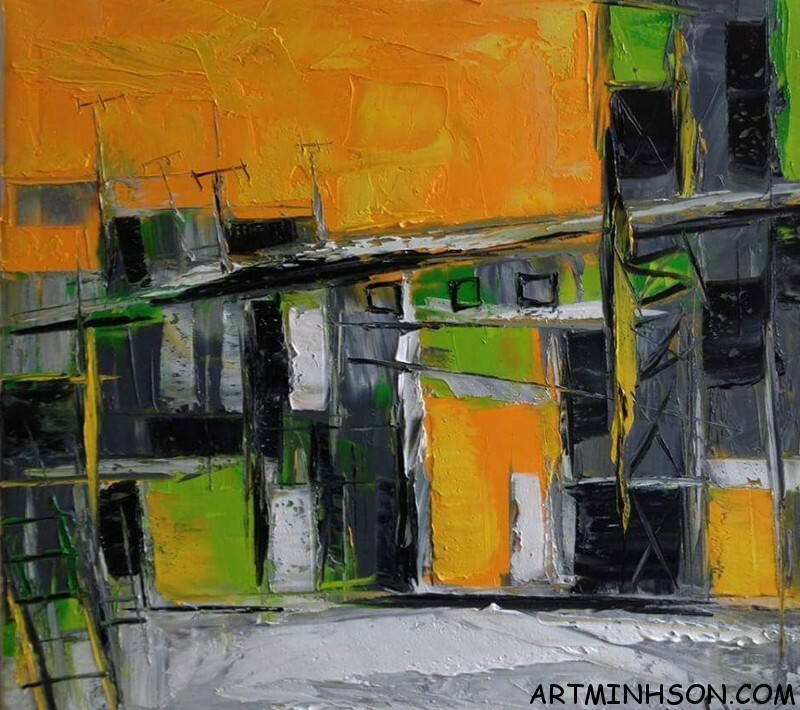 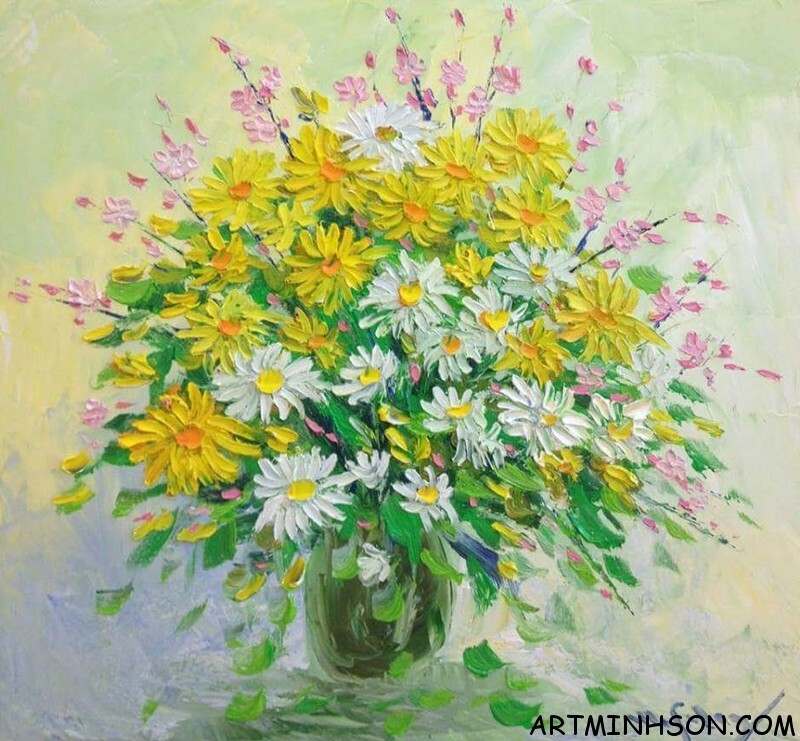 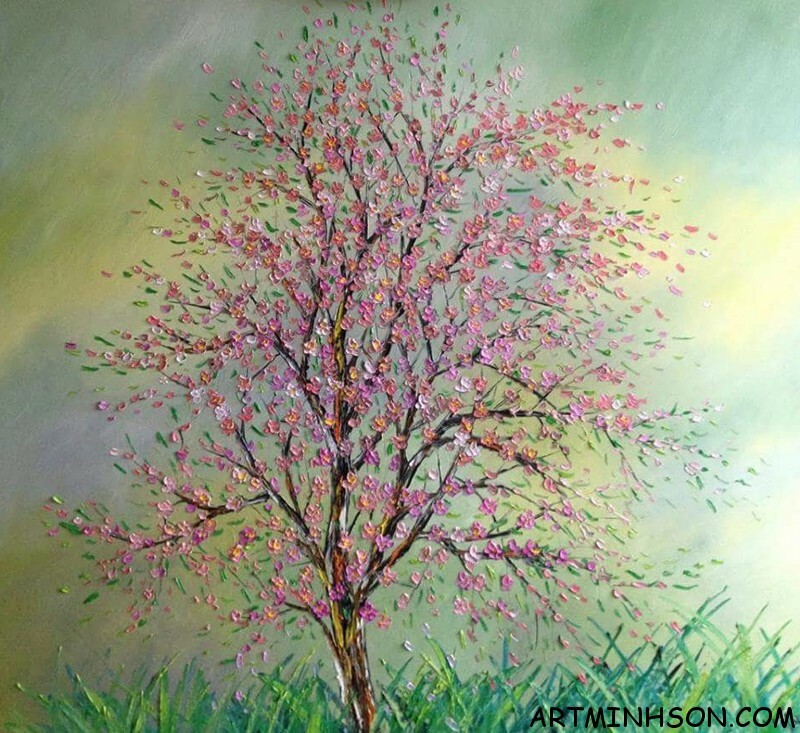 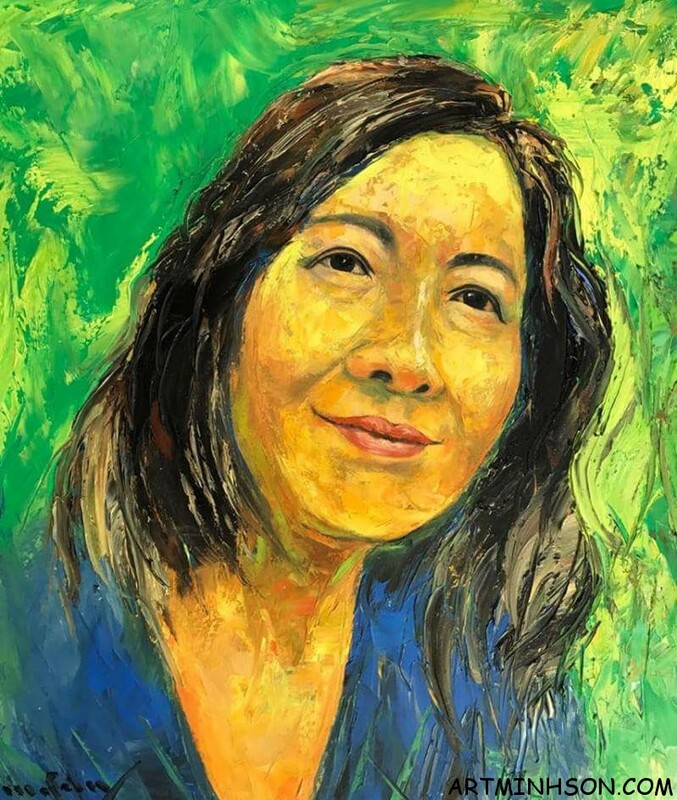 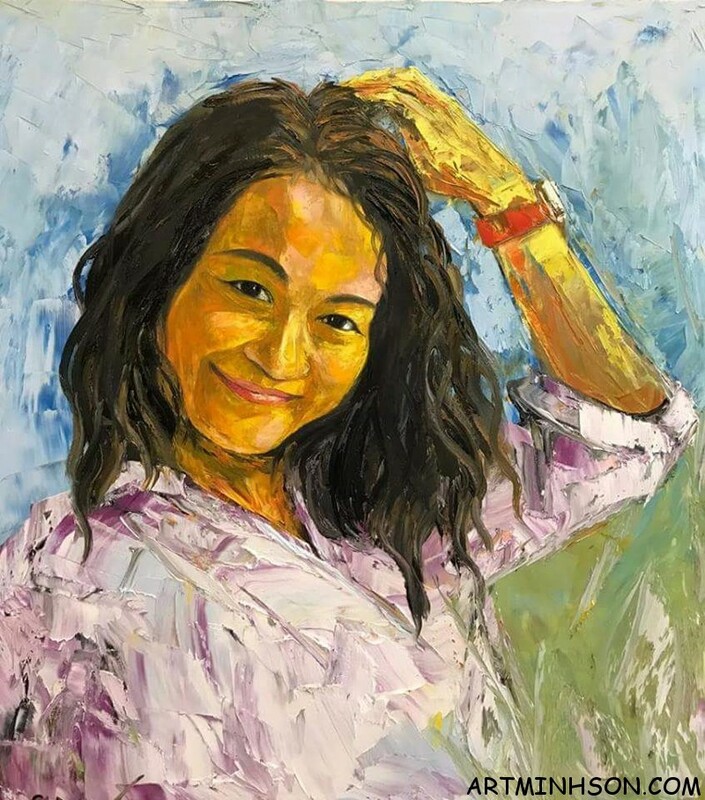 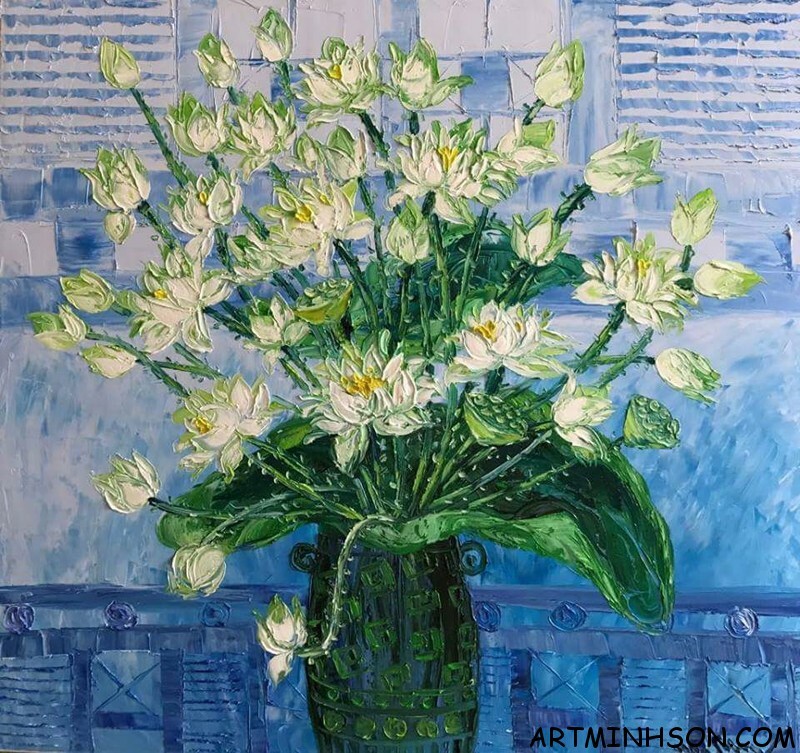 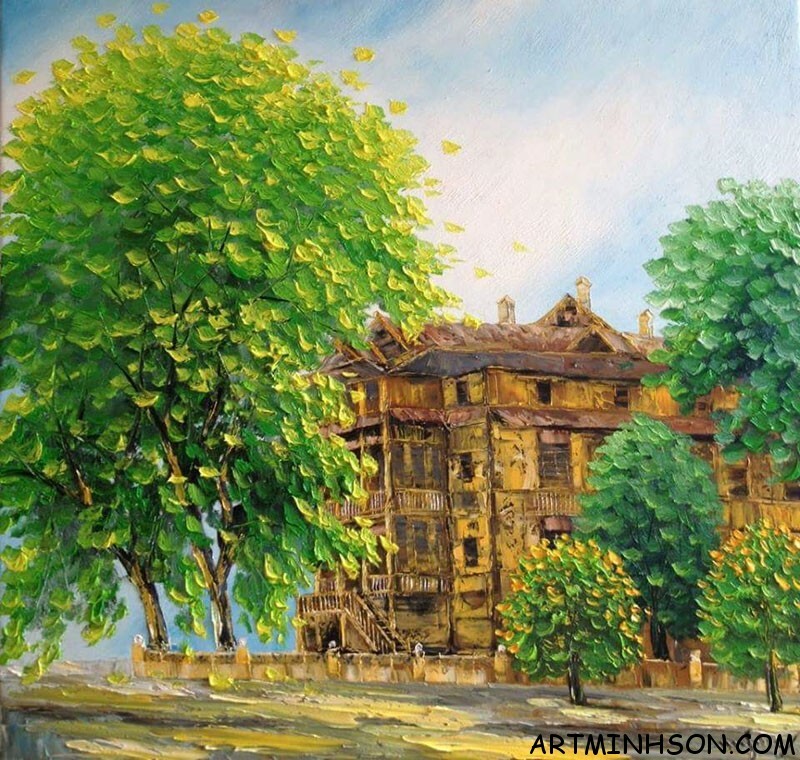 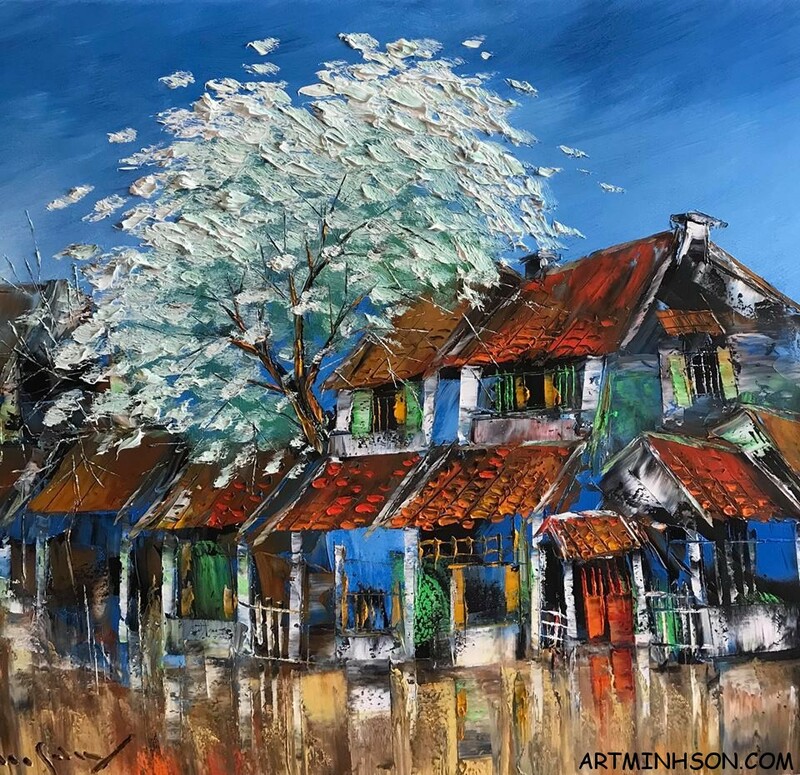 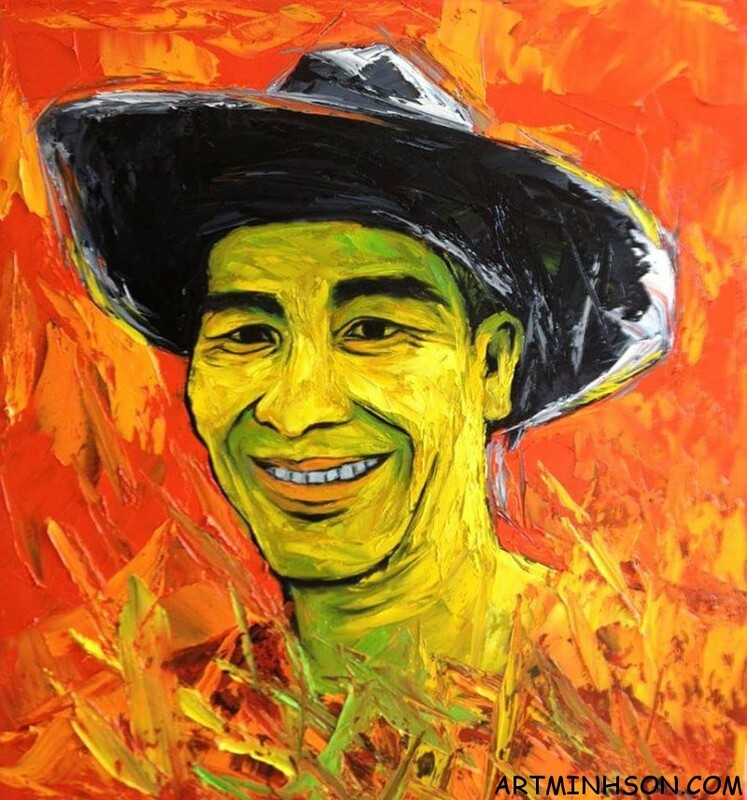 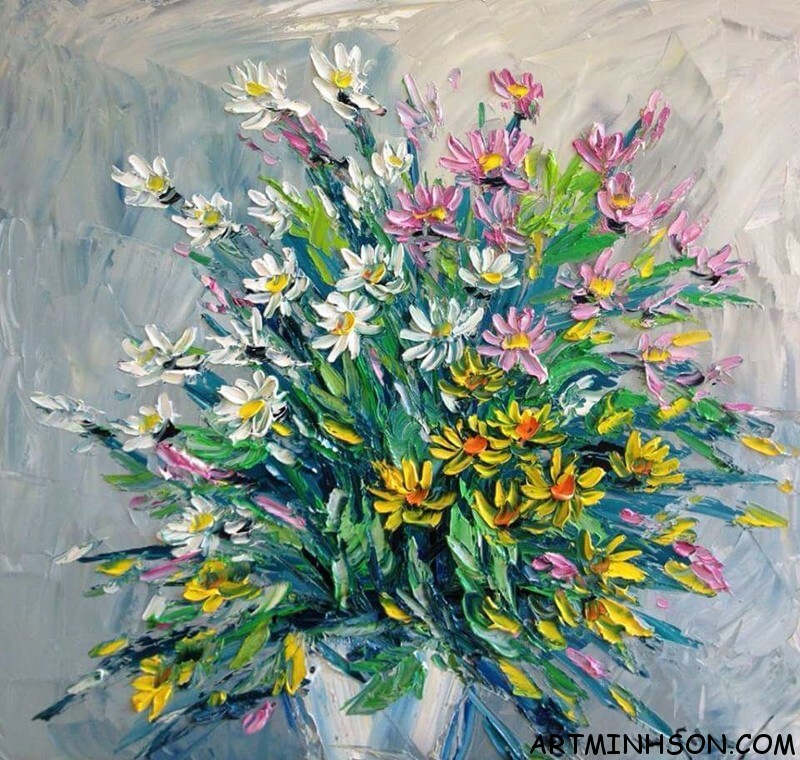 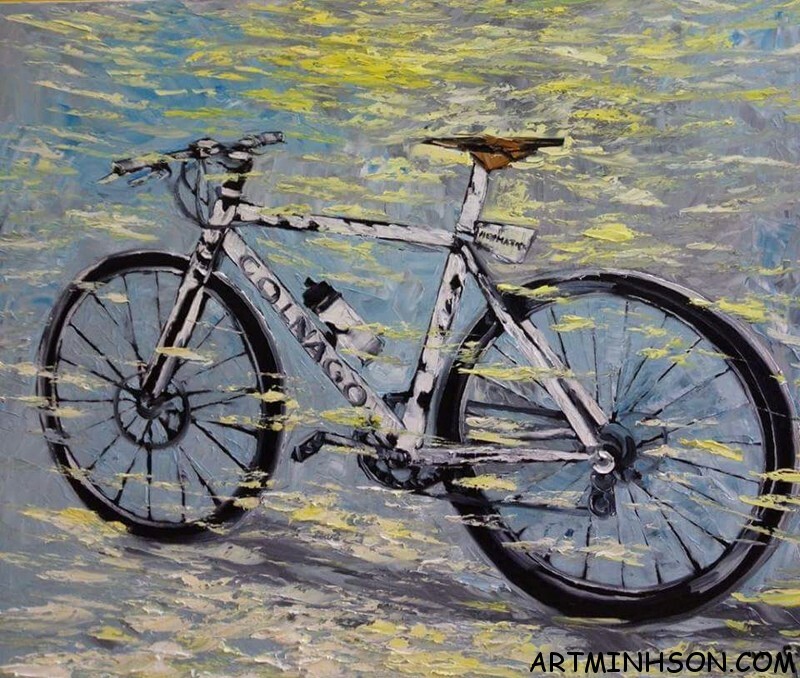 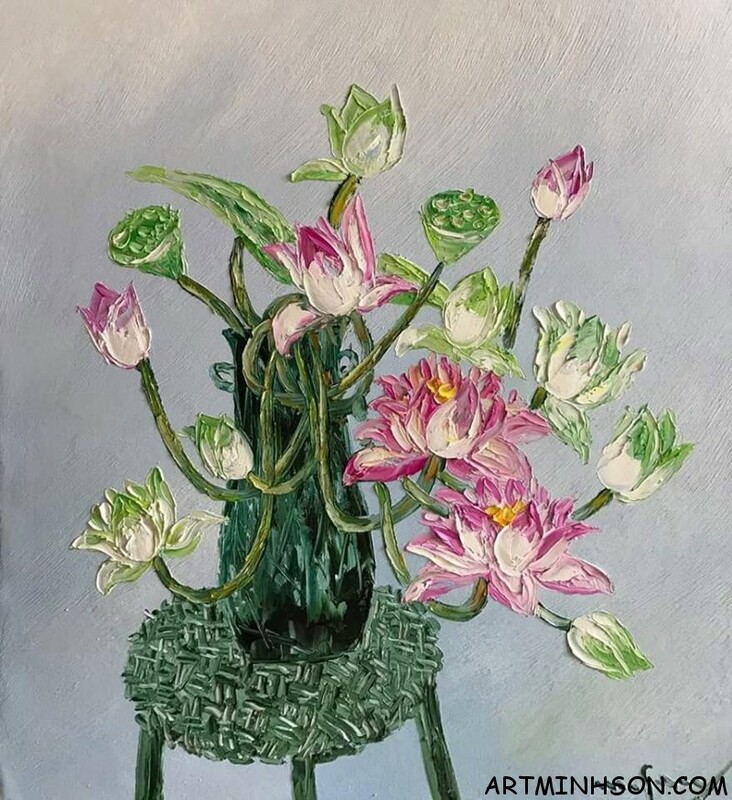 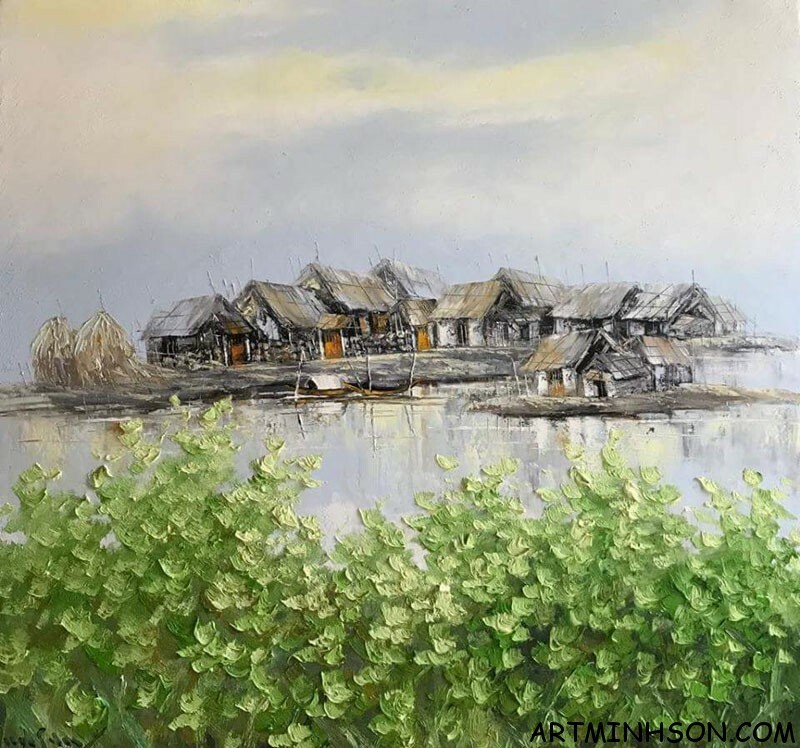 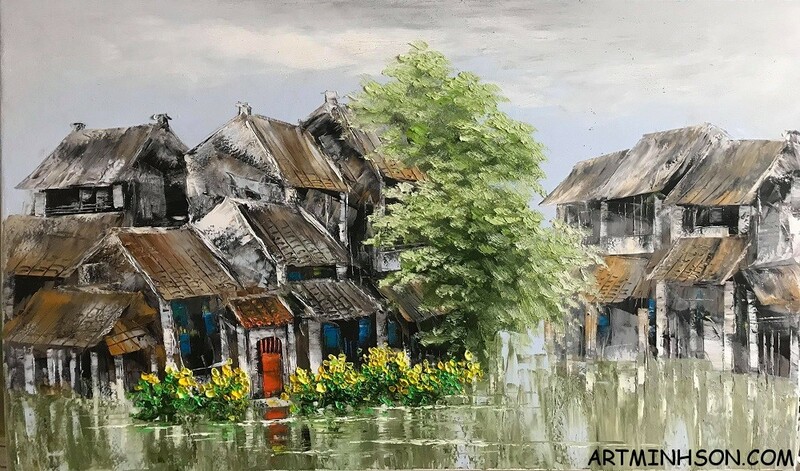 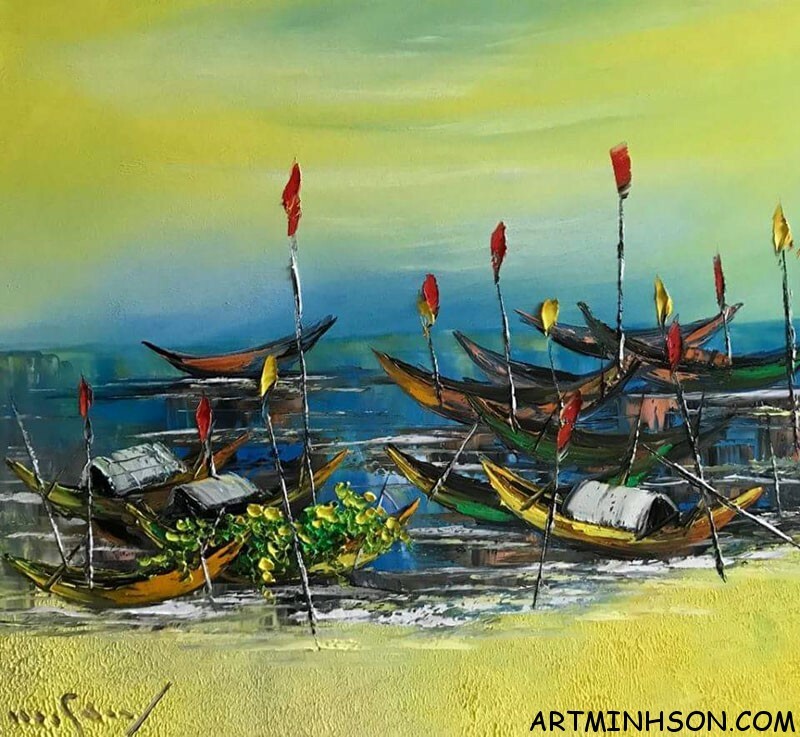 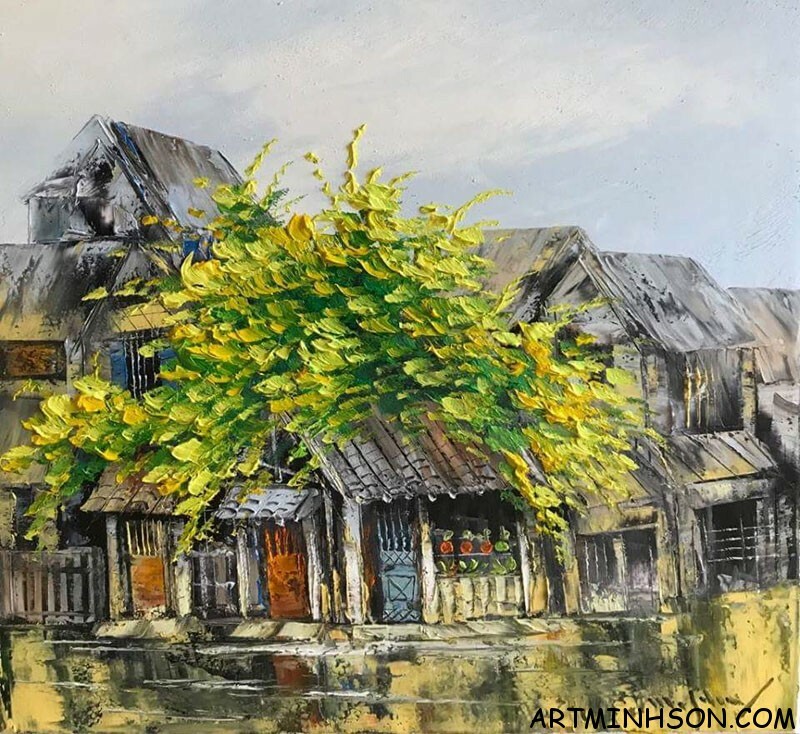 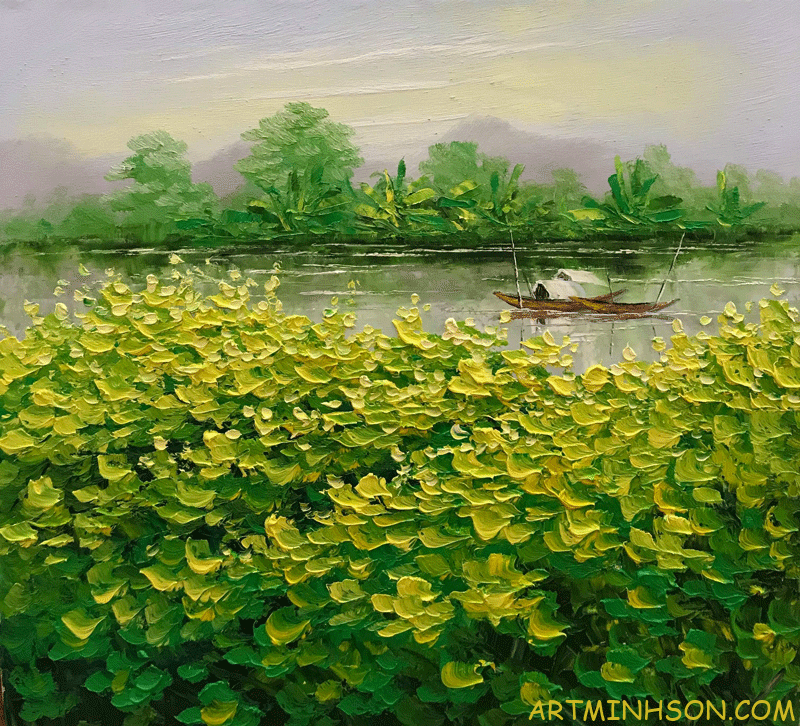 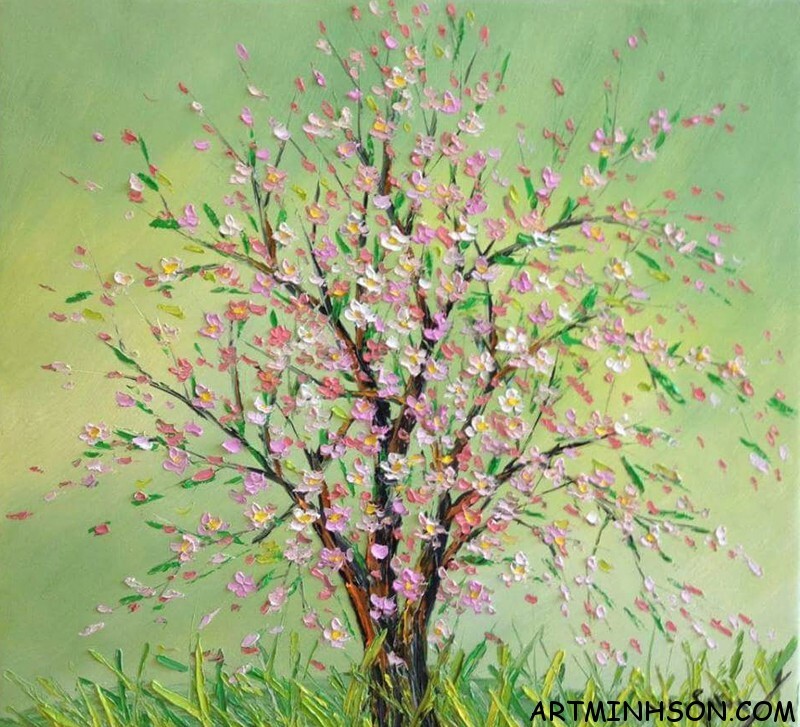 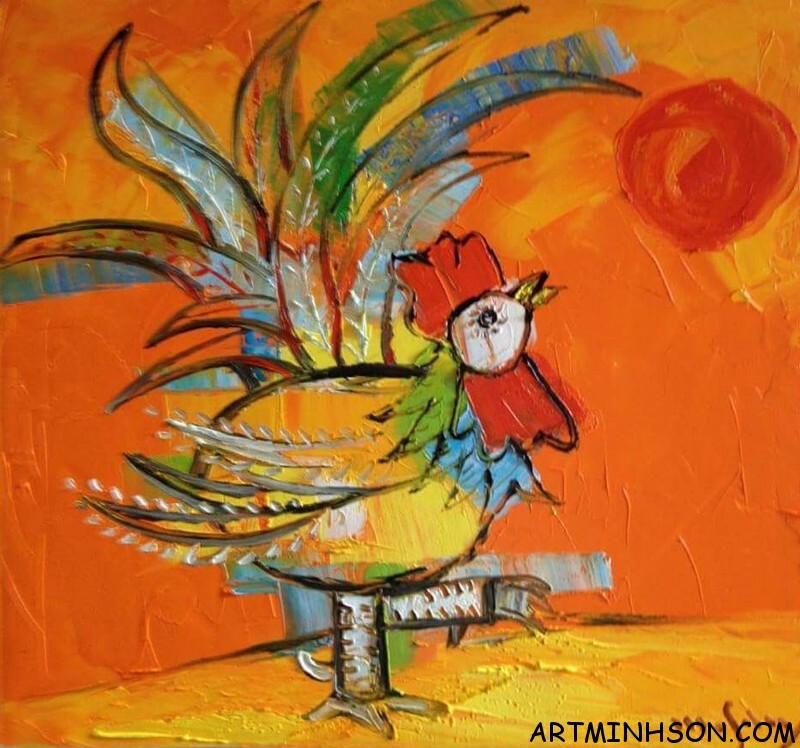 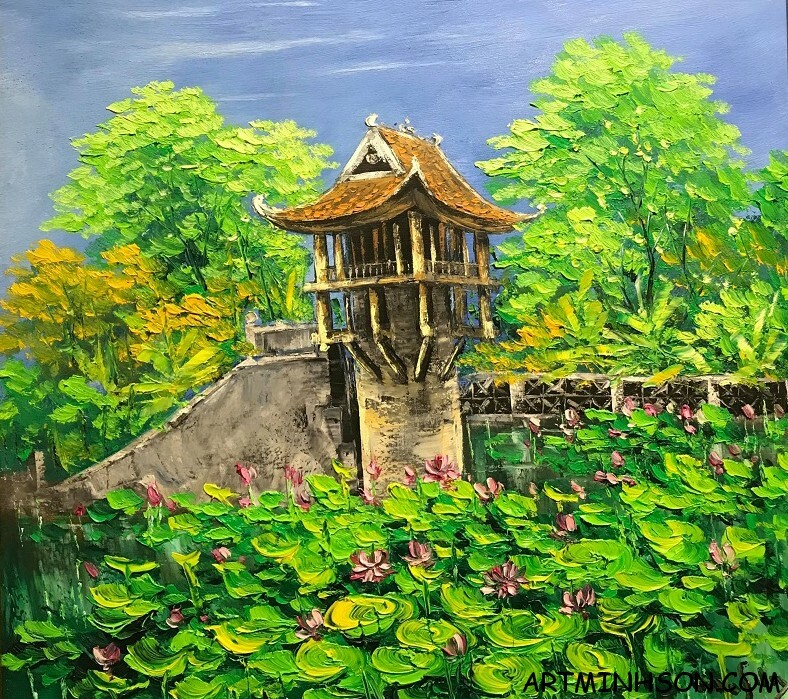 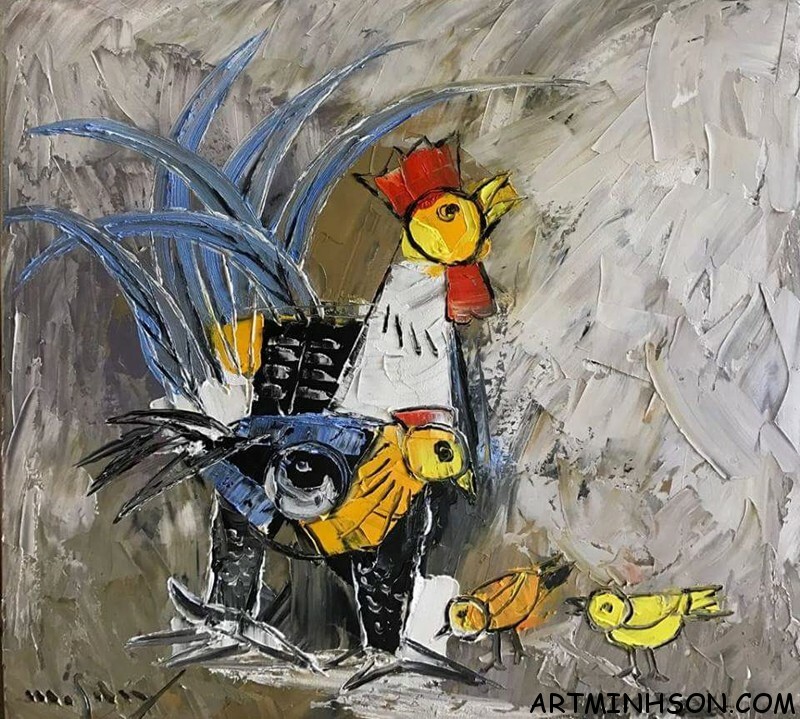 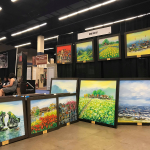 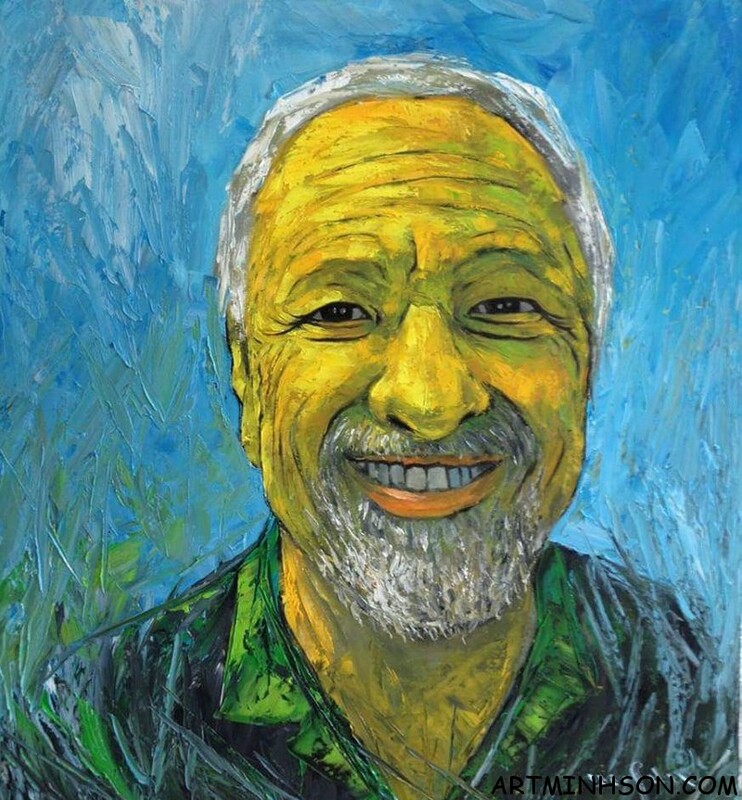 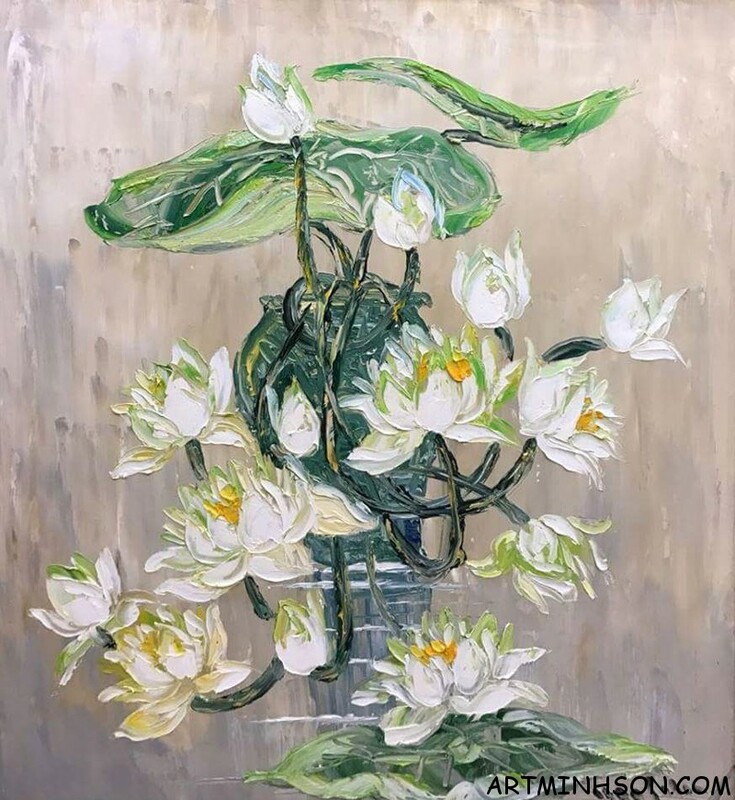 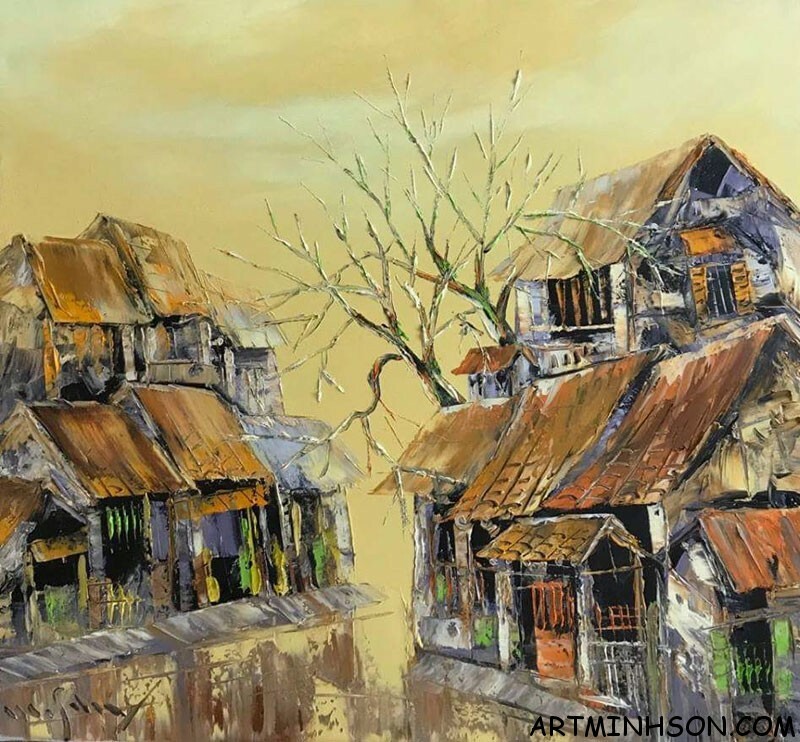 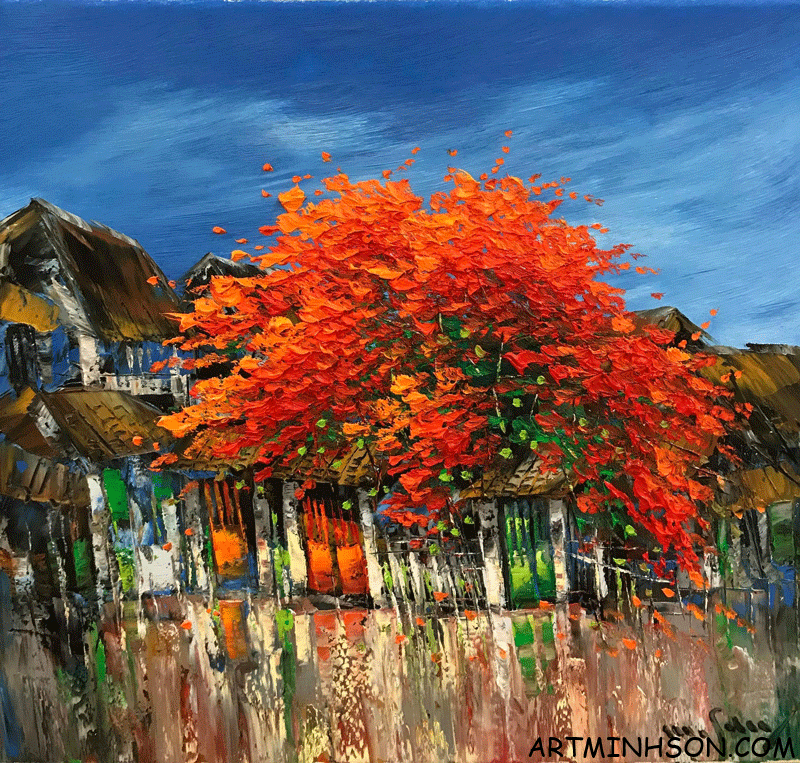 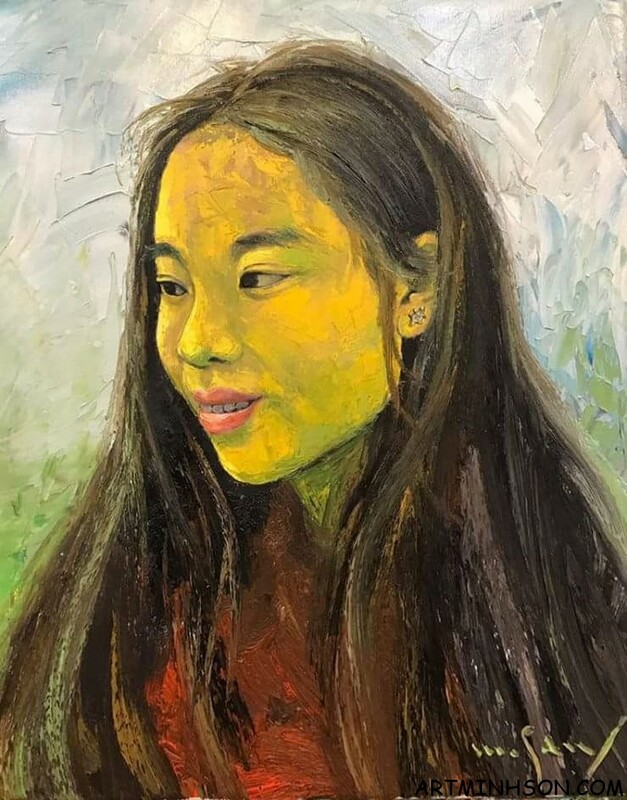 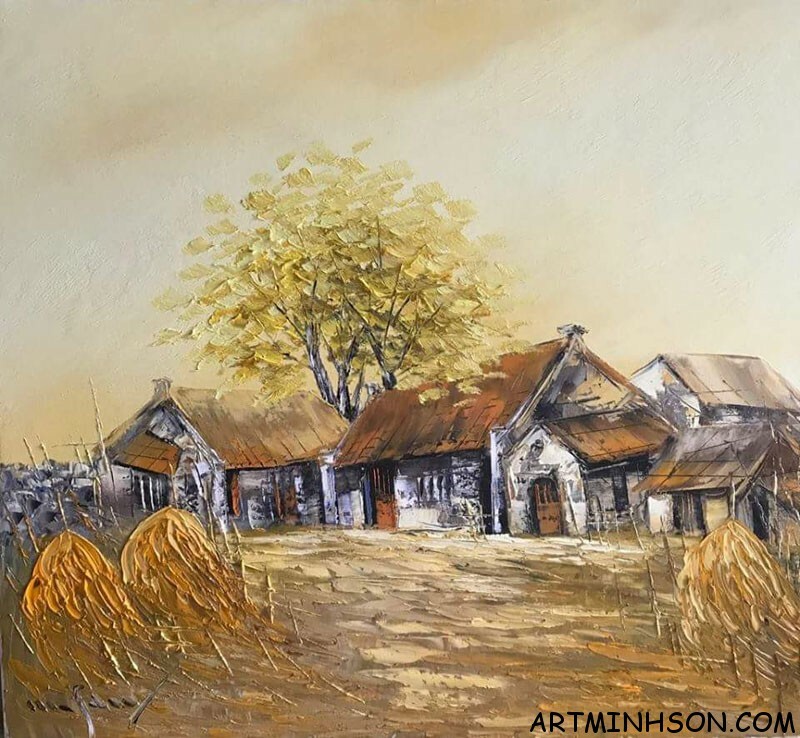 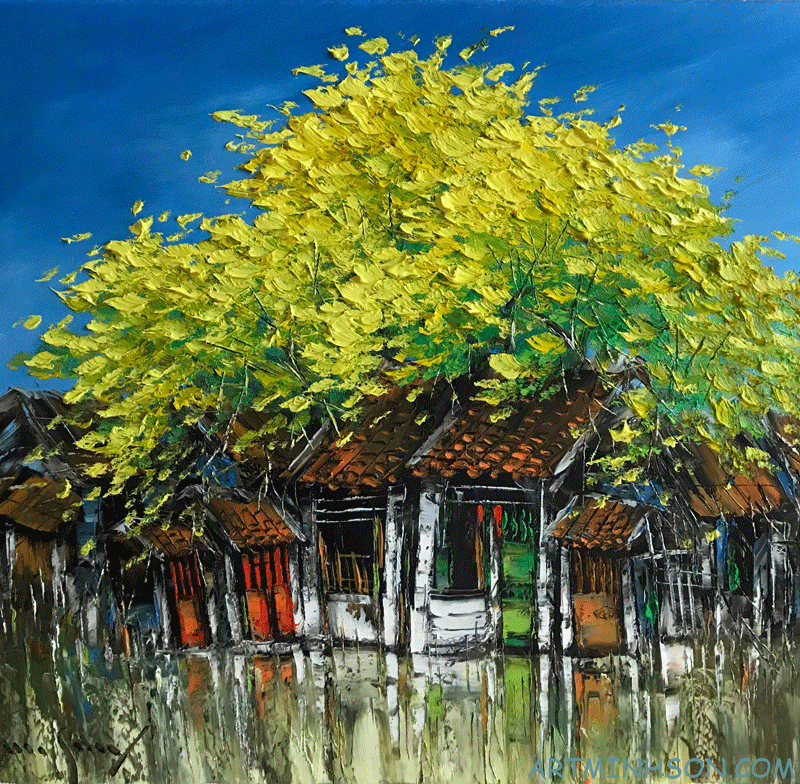 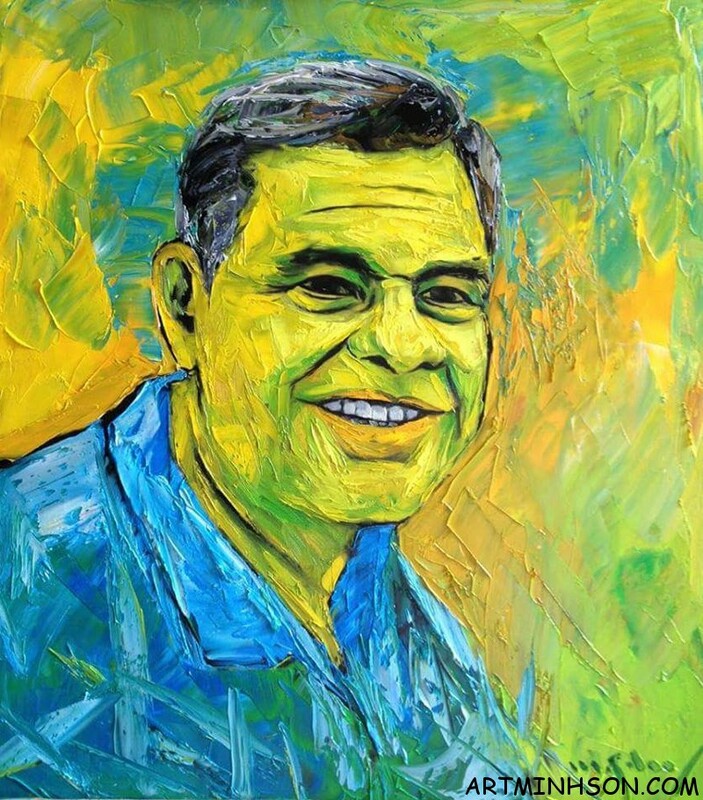 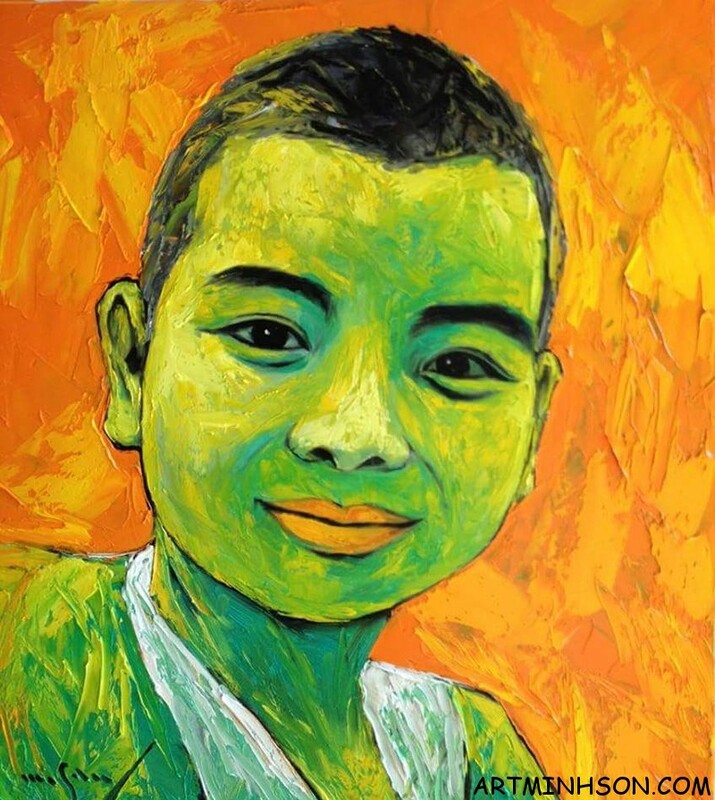 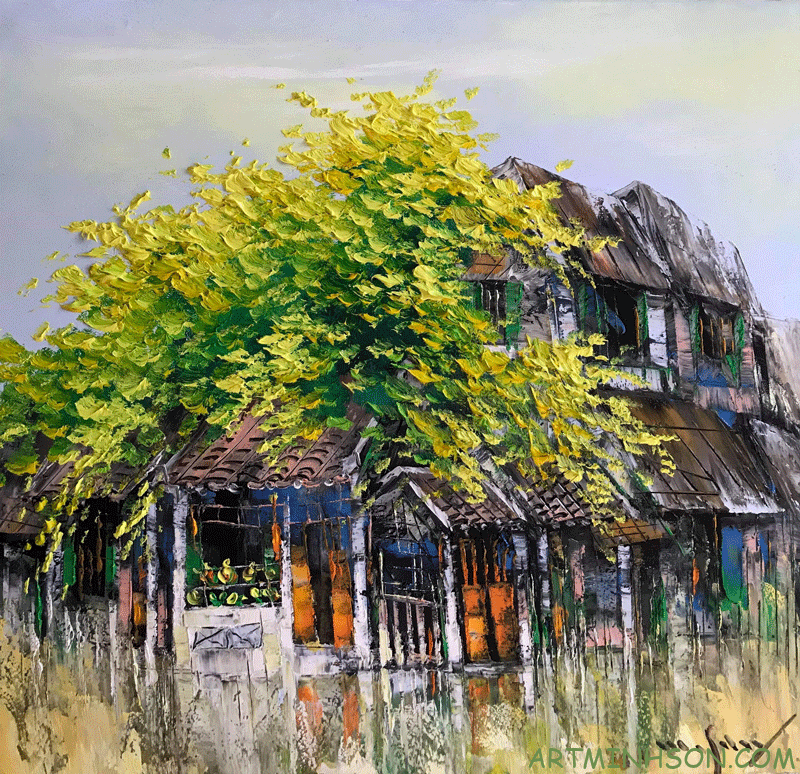 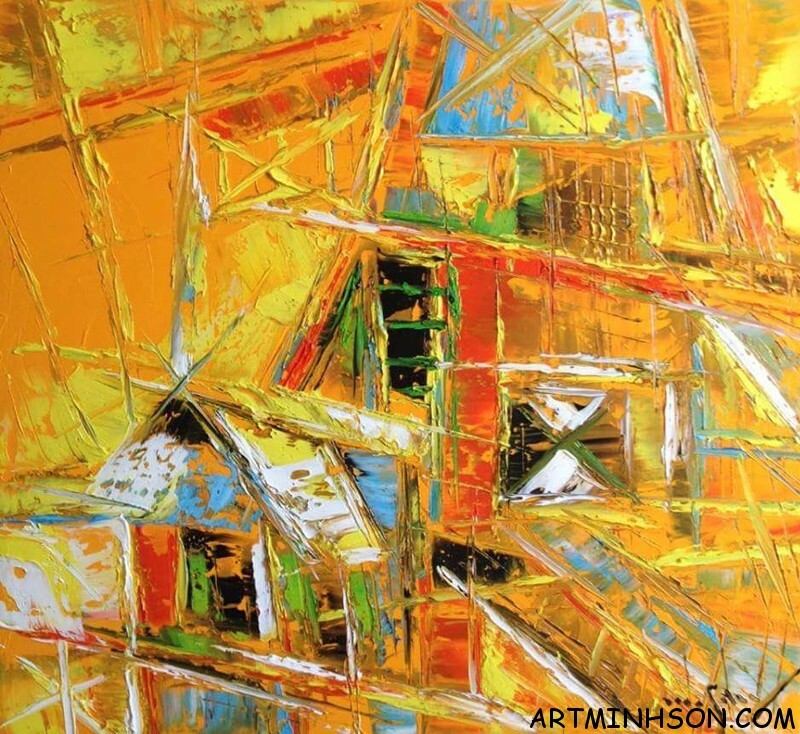 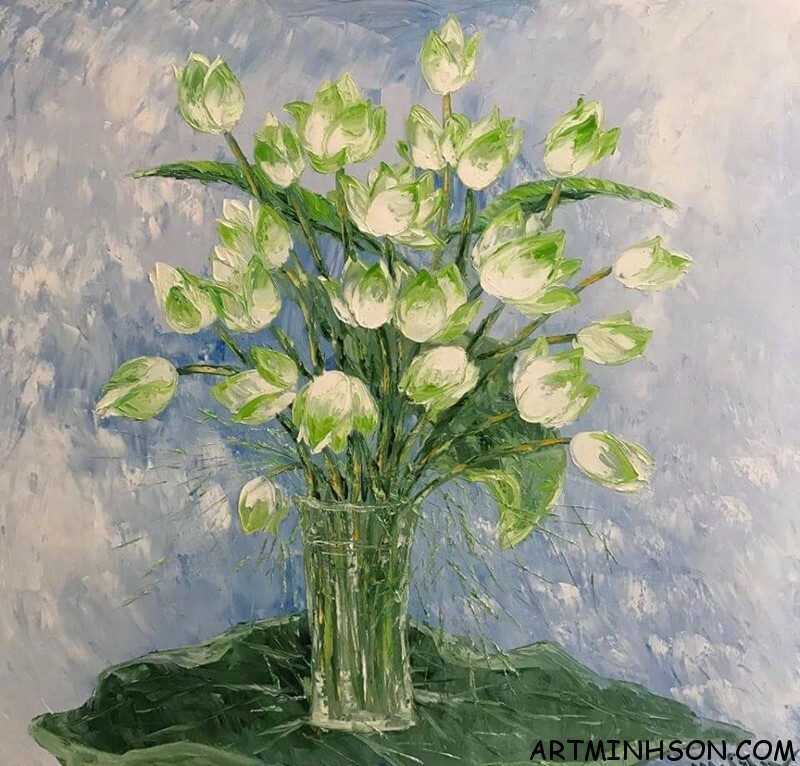 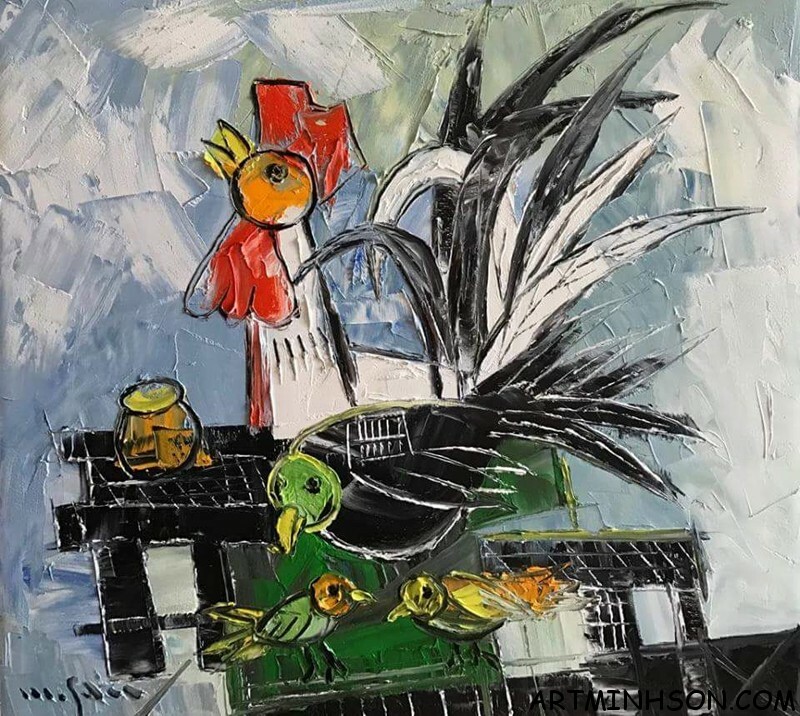 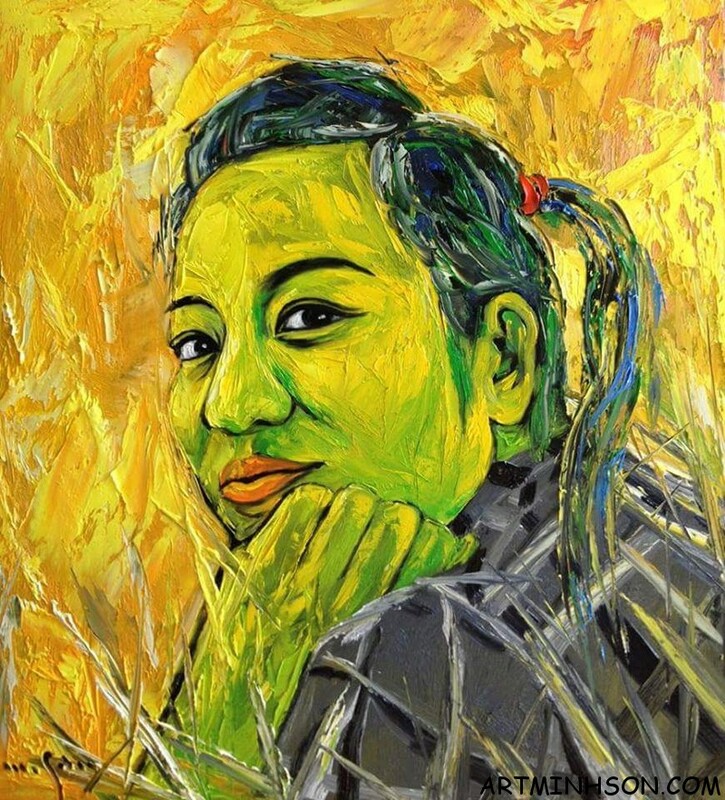 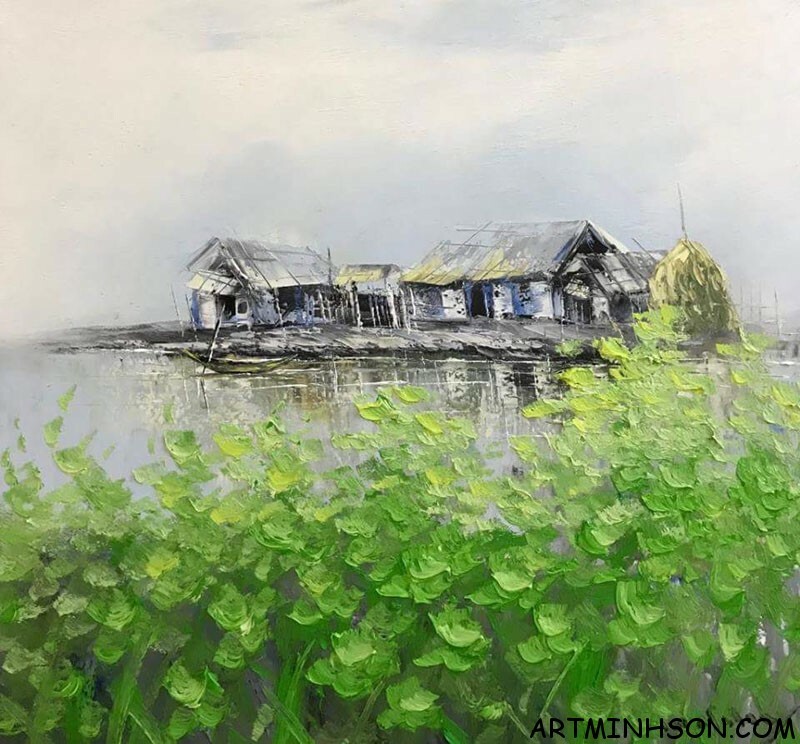 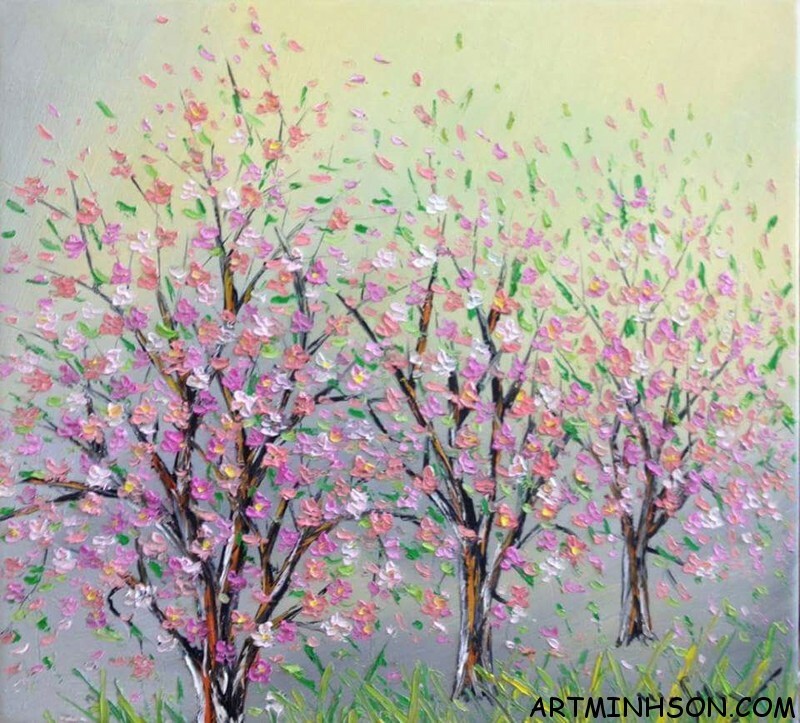 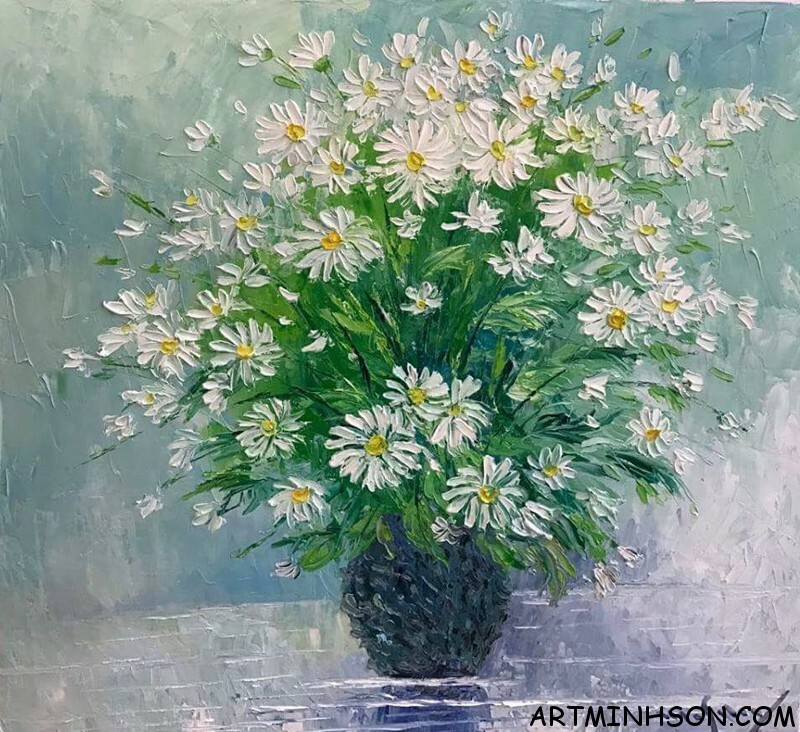 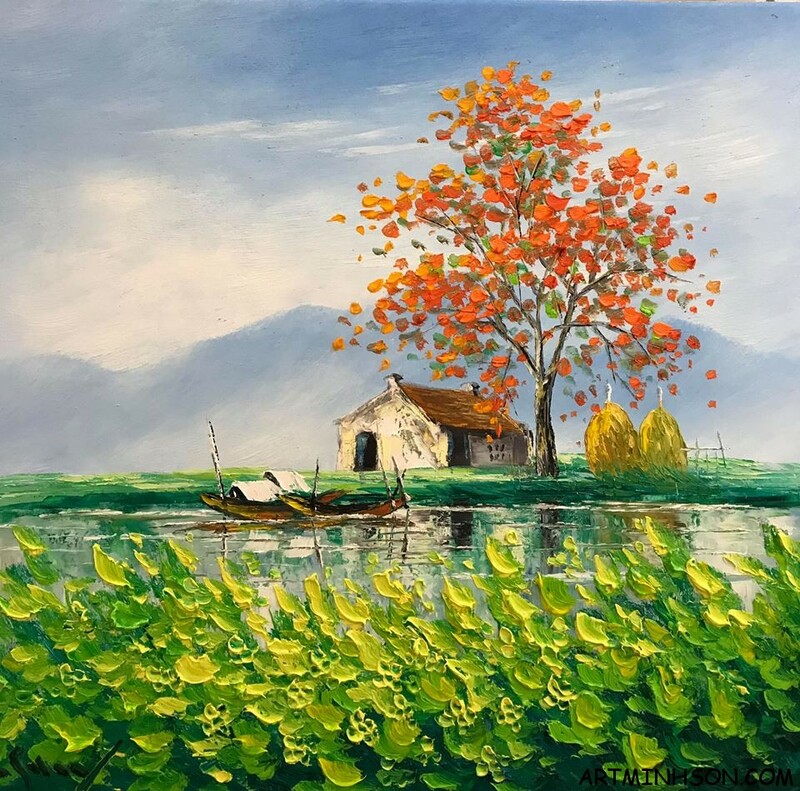 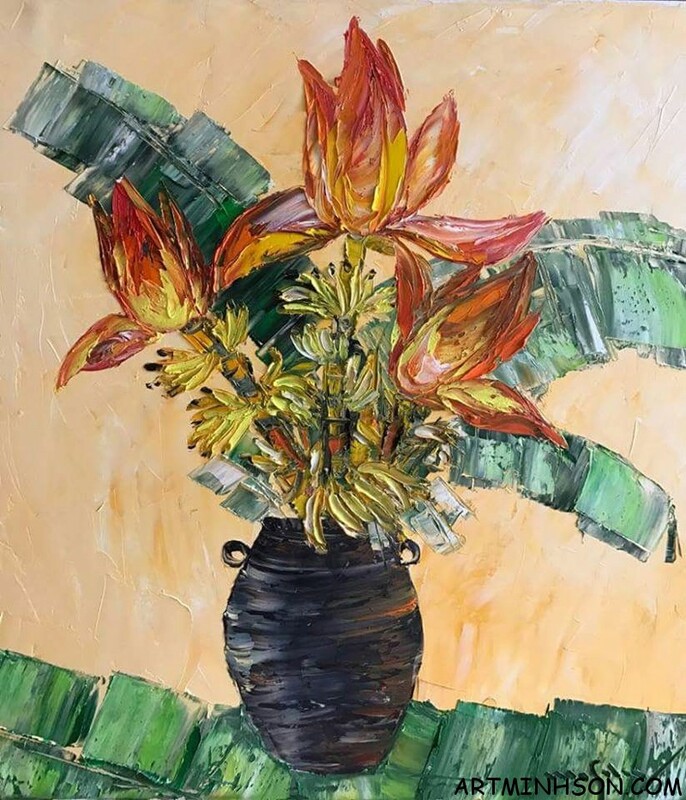 Coming to the exhibition “Spring” by Nguyen Minh Son artist taking place at the Exhibition House of 16 Ngo Quyen, Hanoi, art lovers will be immersed in the idyllic and peaceful setting of the village spring Vietnamese countryside. 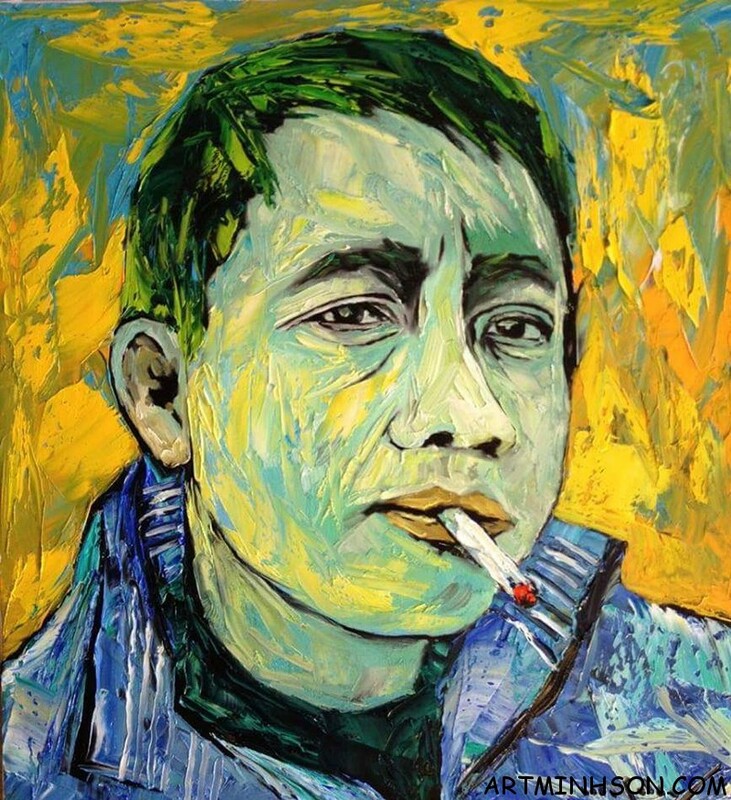 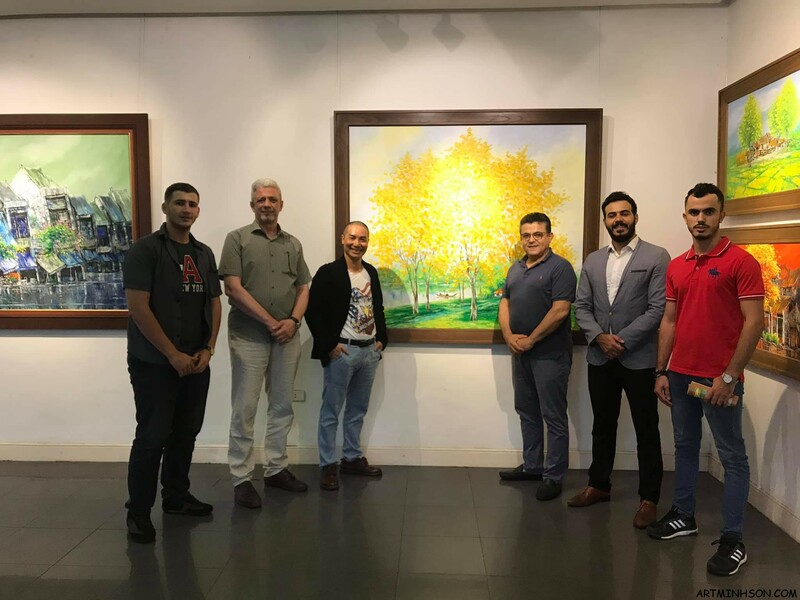 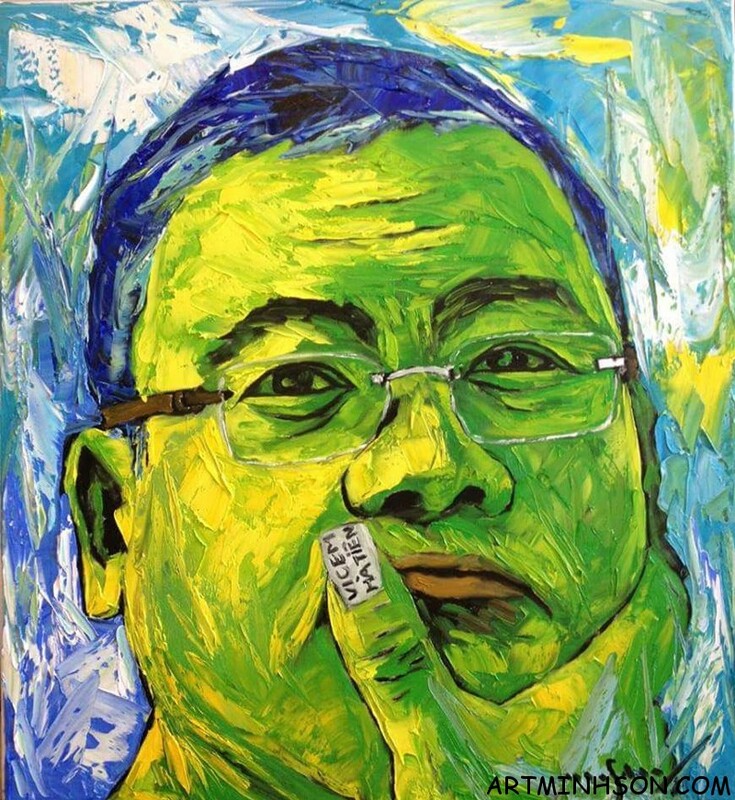 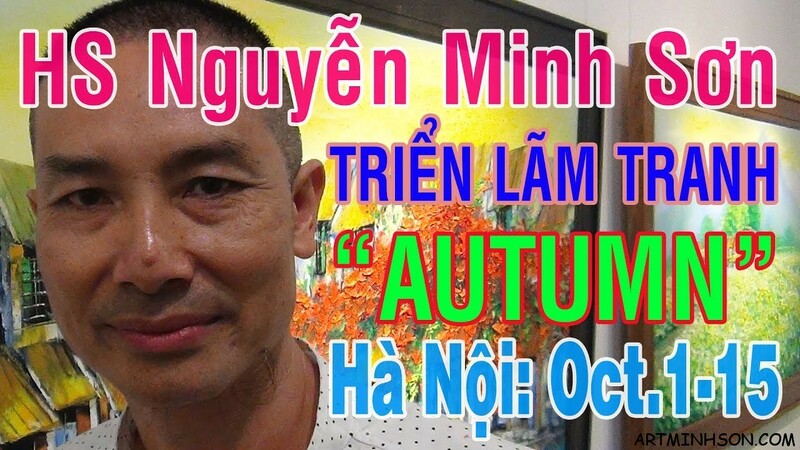 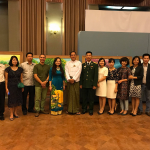 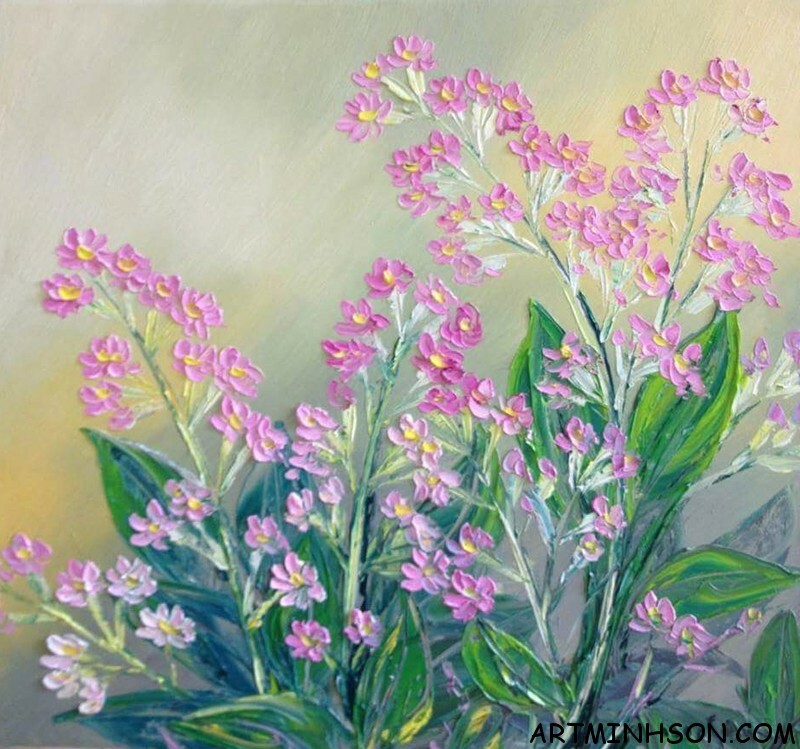 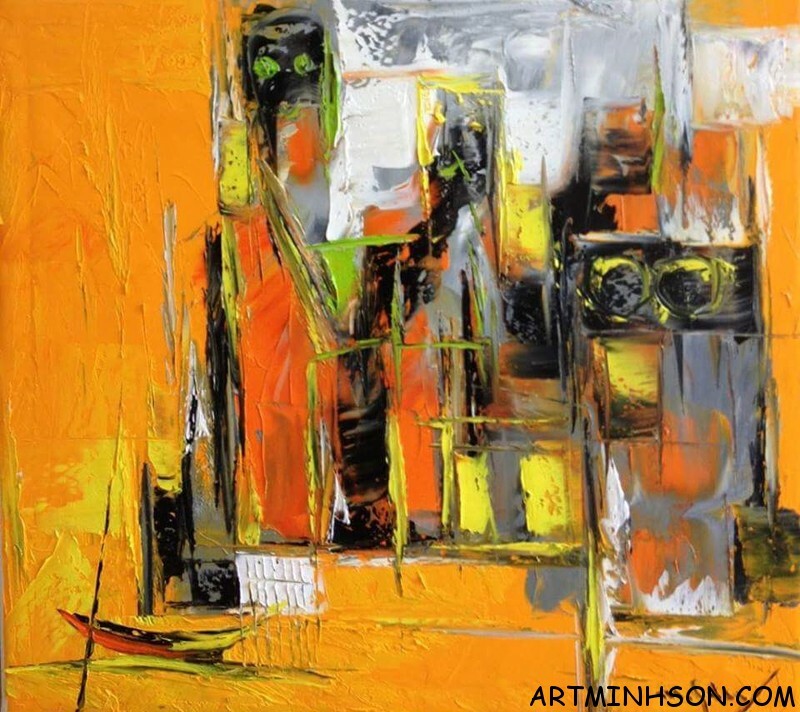 On October 2, 2017, the opening ceremony of “Autumn” gallery by painter Nguyen Minh Son at the art gallery of Vietnam Fine Arts Association in Hanoi No. 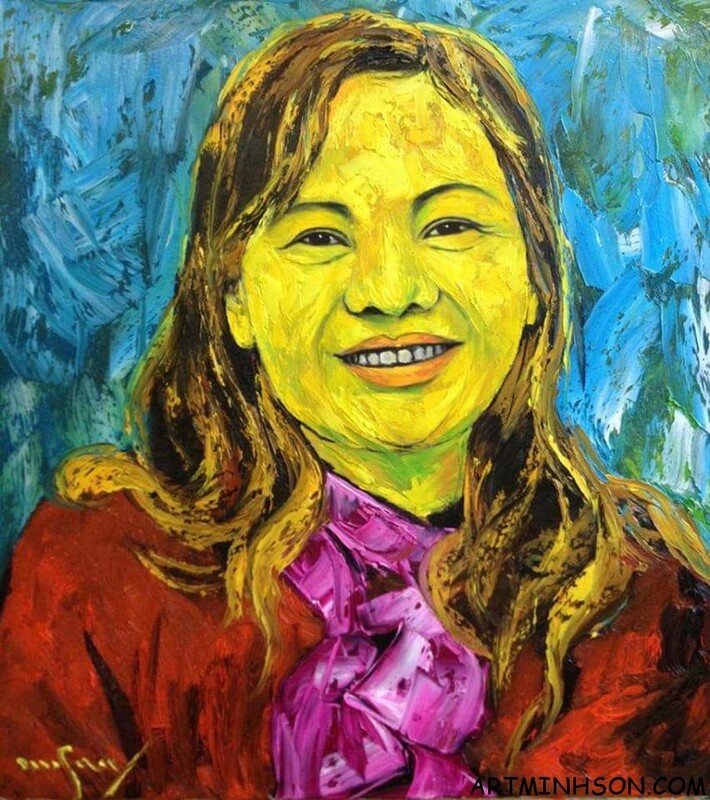 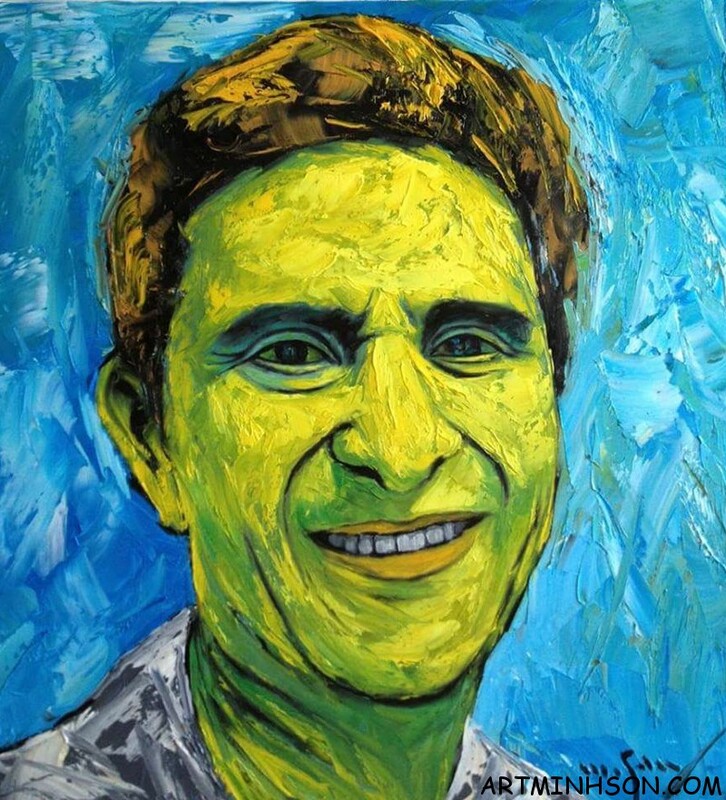 16 Ngo Quyen.